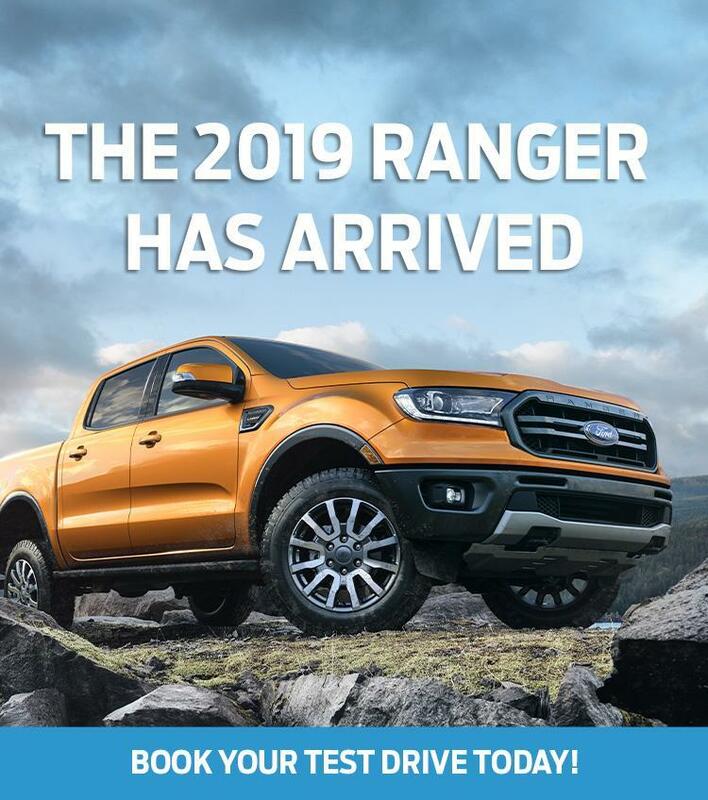 Welcome to Corey Ford Ltd, Your dealership for new and used Ford cars, trucks and SUV's, serving the communities of: Nackawic, Meductic, Canterbury, Debec, Hartland, Florenceville-Bristol, Centreville, Bath, Juniper, Upper, Kent, Beechwood, and Perth Andover. We know that you have high expectations in your car search in Woodstock. If you’re in the market for a new or used Ford, stop by Corey Ford Ltd. We’re confident we have the right vehicle for you. 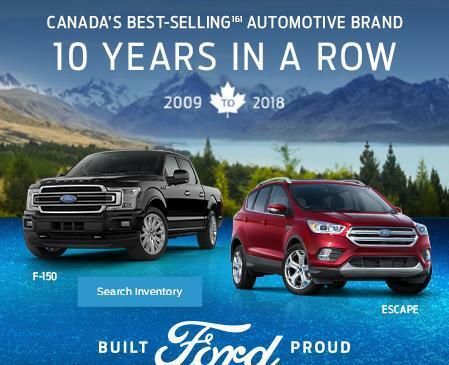 Here at Corey Ford Ltd, we enjoy the challenge of meeting and exceeding customer expectations in all things automotive. 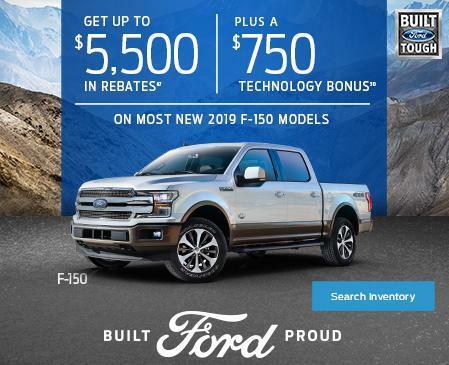 We offer a large inventory of new vehicles here at Corey Ford Ltd such as: Fiesta, Focus, Fusion, Mustang,EcoSport, Escape, Edge, Explorer and F150, Corey Ford Ltd has it! You’ll also find a huge selection of certified pre-owned and used cars of various makes and models. Begin your search by browsing our online inventory. Compare and find deals on Ford cars, crossovers, SUVs and trucks. Visit the various specials pages for the latest incentives and deals. You won’t regret it. Found the car of your dreams? Or simply don’t know what you can afford. No problem! 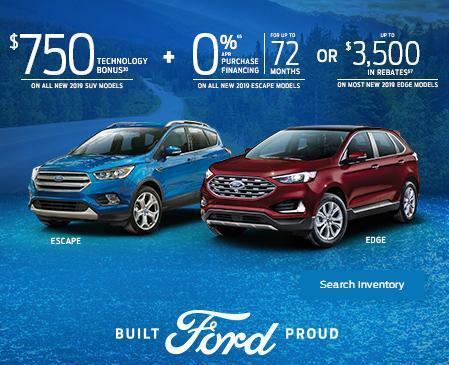 The financial specialists here at Corey Ford Ltd offer a variety of finance and lease options. They will work with you to find the right loan terms. 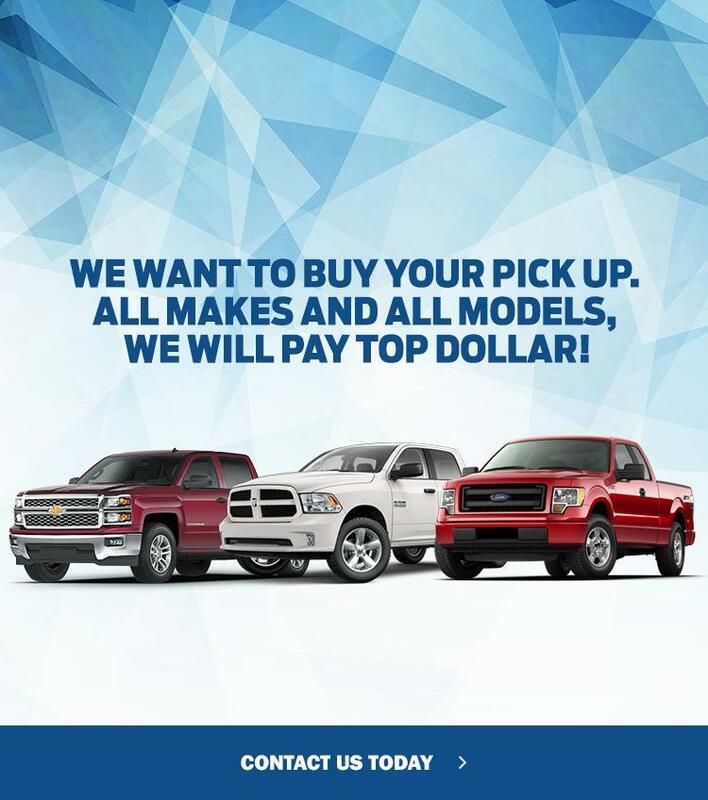 At Corey Ford Ltd, we pride ourselves in finding the right payment schedule for customers in Woodstock and the surrounding area. Finally, Corey Ford Ltd believes in regular maintenance and we want you to believe as well. Thus, our expert technicians are here to give the highest quality of service. Need an oil change? No problem! Maybe some new tires? No Problem! Or your vehicle needs more extensive work? No problem! Soon you’ll soon understand why customers in Woodstock keep coming back to Corey Ford Ltd for all their automotive needs. Finally, don't forget, Corey Ford Ltd, has one of the finest collision centres in the area. We are a part of the CSN team. No repair is too big or small. We work on all makes and models!